(L. to r.) Jeff Anderson, Qian Qian, Hannah Fishman and Tristan Kincaid are coming to the New York office. Eighteen months after leaving BBH New York to take on the global chief creative officer job at Grey, John Patroulis announced his first round of executive-level hires today. 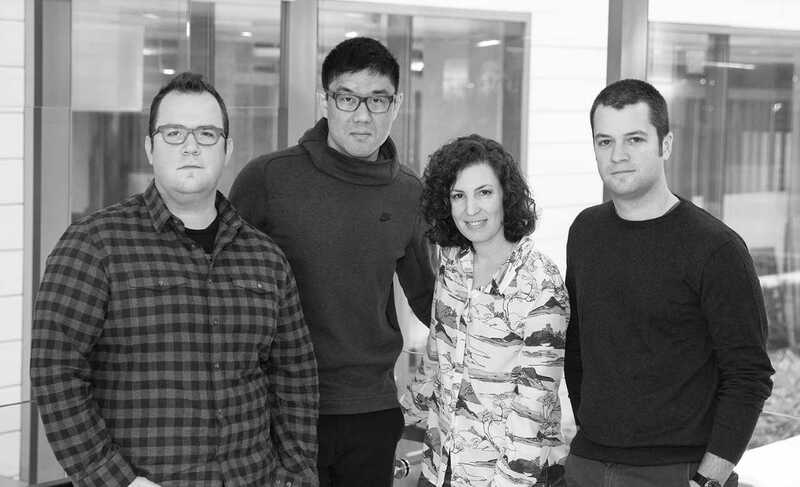 Executive creative directors Jeff Anderson, Qian Qian, Tristan Kincaid and Hannah Fishman joined the WPP shop in its flagship New York office, with more announcements expected in the coming weeks. In an all-staff memo, Patroulis laid out the specifics of each new hire’s role. "It’s an exciting and impressive group who will help raise the creative standard while also helping to broaden how that creativity is expressed on our clients’ business." Anderson, who had been with McCann since January, will lead creative for Canon, Applebee’s and Frank’s Hot Sauce, which Grey picked up in a review last month along with parent company McCormick & Co.’s spice brands. He previously worked at TBWA\Chiat\Day New York, Droga5 and 360i, and his efforts have resulted in several major awards including a Titanium Cannes Lion. Fishman will oversee Walgreen’s and TJ Maxx. She had been with DDB New York but was reportedly part of a round of executive cuts earlier this fall. The incoming ecd, who was part of Adweek’s Creative 100 in 2016, brings a unique set of experiences to the role. Before joining DDB, she was with the digital division of top PR firm Edelman, and she has created campaigns for such brands as Samsung, Johnson & Johnson and Dove. Qian and Kincaid, who were both ecds at R/GA New York, will lead the Volvo account. They were creative leads on Samsung North America at the IPG shop. 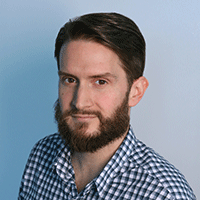 The new hires replace several recently departed creatives, including two group creative directors who went to DDB New York over the summer and former Volvo lead Matt O’Rourke, who recently left to become chief creative officer at Atlanta independent agency 22squared. The global cco came to Grey last May, more than a year after his predecessor, Tor Myhren, left to become vp of marketing communications at Apple. In April, Grey New York CEO Debby Reiner announced the office would be investing more in creative to give itself an “unfair advantage” in the market.